An elegant and simple casual wear, made solely by sequin, enhanced with a ruffle waist lacing and ends with a thigh length flare pants. 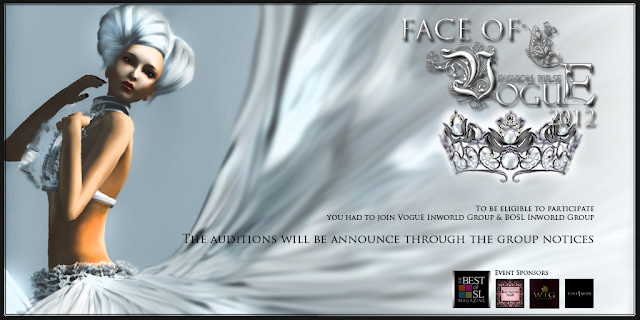 VoguE is most honored to be have on board as sponsors the following renowed brand and media owners. "Elly Corset" that comes in 6 colours to best suit individual preferences, now available at VoguE MainStore.